Their long life means a guaranteed high number of impressions - ensuring a great ROI - and there's also bags (sorry...) of choice, too. Cotton, canvas, polyester, jute - choose the bag, style and colour to suit your brand and get your campaigns on the move! Our teams are ready and waiting to give any advice or guidance you might need - just call on 0345 634 2935 or fill out an enquiry form and we'll be in touch. Birch 8oz Black Canvas bag. 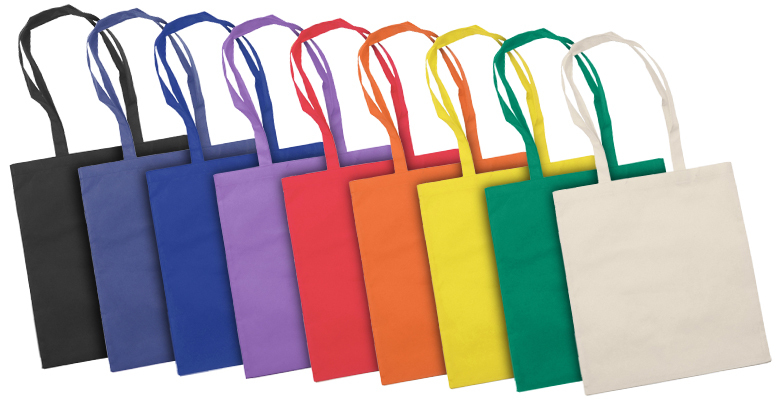 We have a fantastic range of promotional reusable shopping & tote bags, such as cotton, canvas, foldable, hessian or non-woven bags and many more. 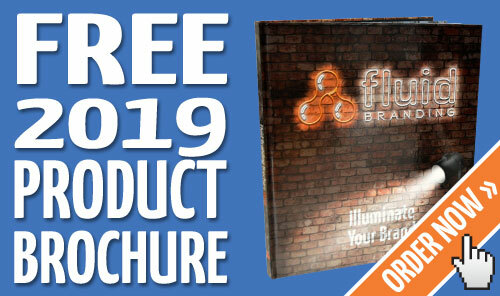 All our products are perfect for branding with your corporate logo and organisations details, and they make excellent giveaways at trade shows. Printed reusable shopping bags are perfect for goody bags or gift bags, which can be filled with goodies of your choice to be given out at exhibitions or conferences or maybe as a corporate gift. Make sure you also check out our huge range of pens, stationery and confectionery merchandise to complete your promotion! Need a price on some branded reusable shopping & tote bags, or can't see what you're looking for? Please don't hesitate to Contact Us for more details; we'll be happy to help, and we really know our stuff! 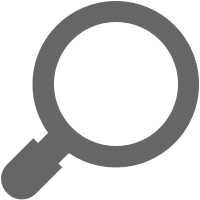 If you don't have time to talk now, drop us an email or request a callback. You can also Live Chat with us from your desk. For more information on our range of Promotional Shopping & Tote Bags see details above or call us on 0345 634 2935.